 As you start your spring cleaning projects, consider how you can help the organizations and places you care about, like the Naval Academy Foundation. We’re happy to help you get started by finding the right giving vehicle for you. Contact Patti Bender at plannedgiving@usna.com or 410-295-4186 to get started.